Is English Your Second Language? 1000 cases from one NY Times article? 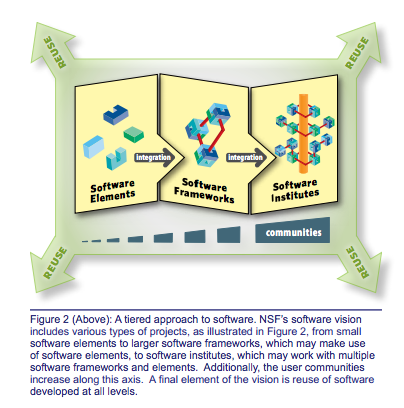 How can cases build on this significant NSF re-envisioning of software as community for a globally connected and data-enabled world?